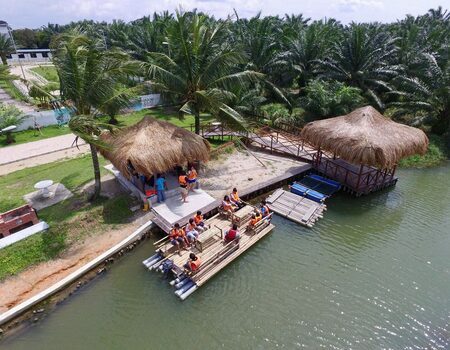 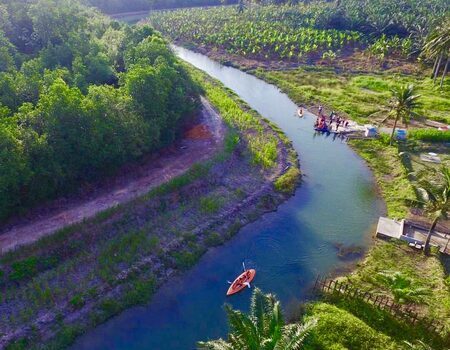 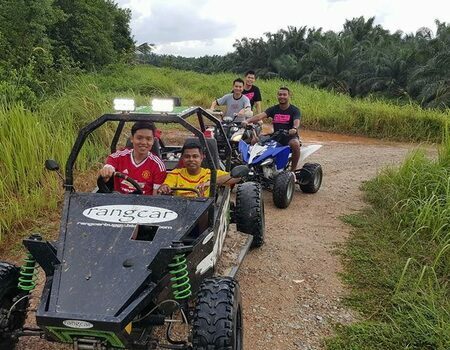 There are Malaysia Johor state latest Tourist Attractions, it located at surrounding of oil palm plantation, it belong to nature farm resort. 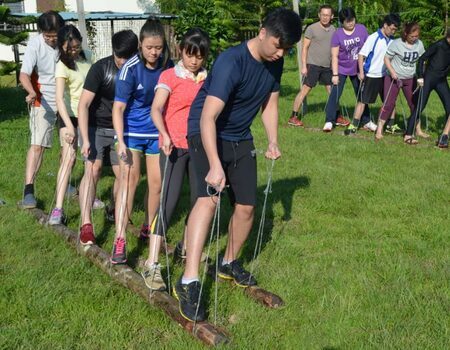 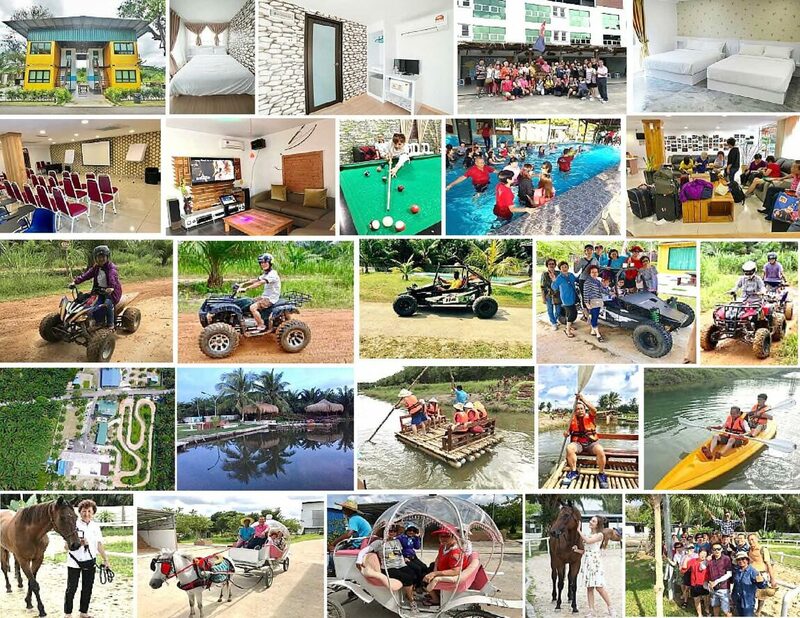 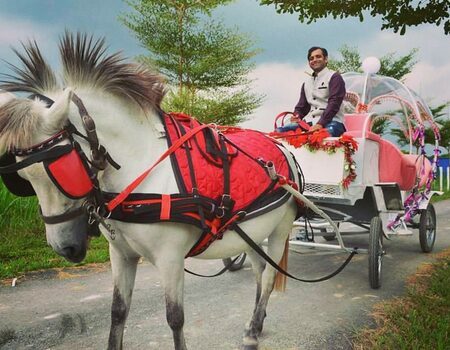 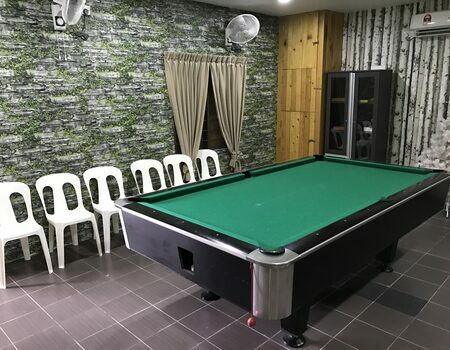 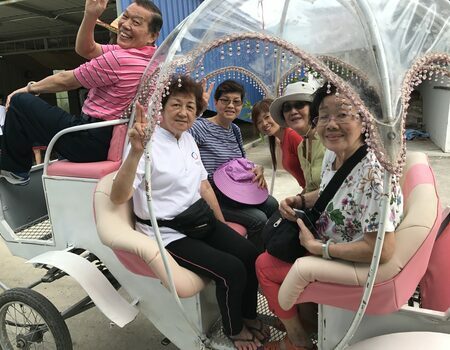 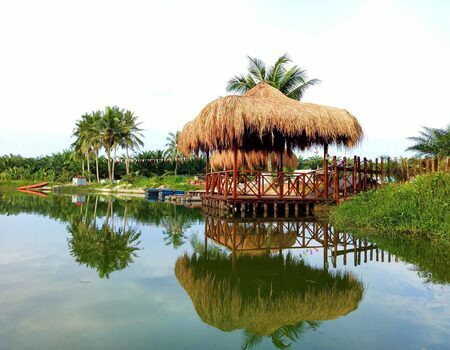 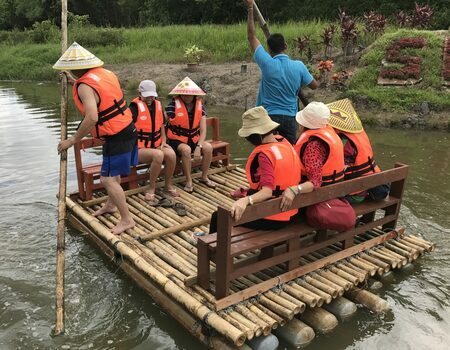 There are many type of outdoor and indoor activities: ATV, Buggy, Archery, Rafting, Kayaking, River Cruise, Horse Riding, Swimming Pool, Karaoke, Pool Table, Animal Milk Feeding, Animal Feeds, Cow Milking, & etc....! 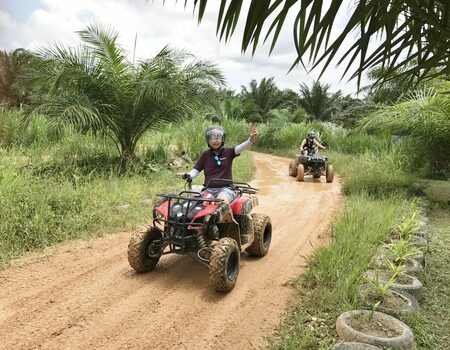 You might unbelievable in your live for first time experiences for enjoyable such activities.....! 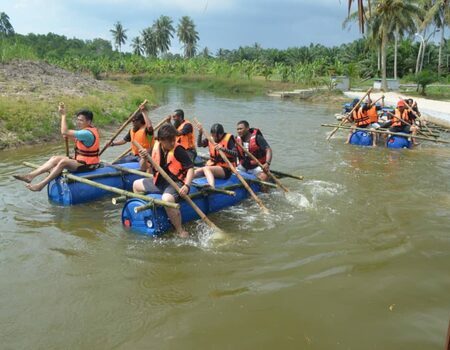 Whoever love to challenge, welcome for enquiry, don't miss this opportunity! 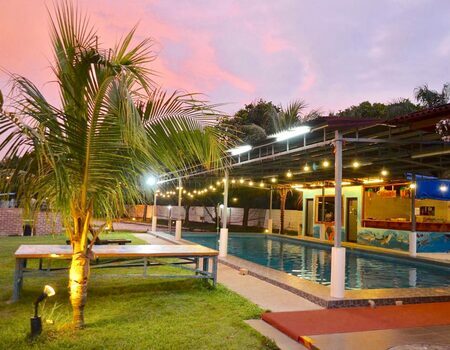 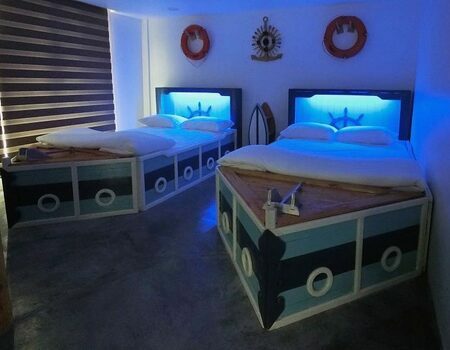 For accommodations: We have Luxury Container Resorts & three bedroom type of Apartments, Function Hall & Restaurant and etc.....!